John Albert Knight Vigor was born in Sydney in 25 Feb 1924. 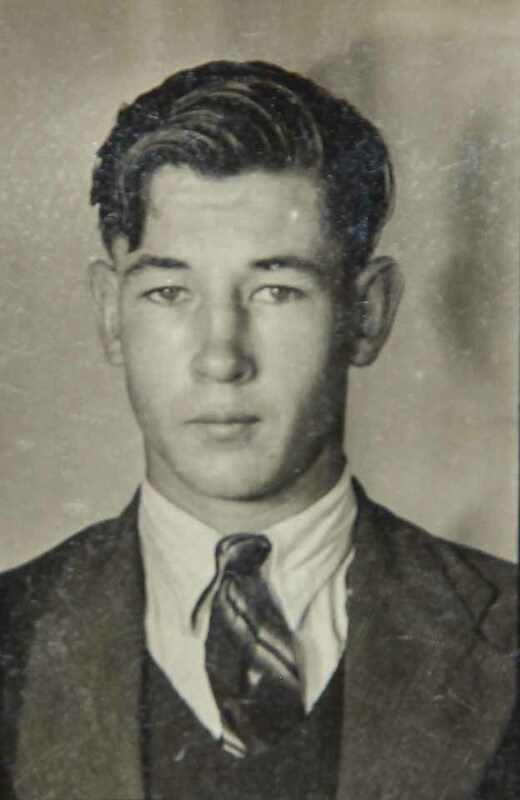 He joined the Citizen Air Force, having just turned 18, on 28 March 1942. He was 5 feet 8 1/2 inches with blue eyes and brown hair. He served as a gunner in Papua New Guinea and was a temporary flight sergeant.